Advantages Of Having Computer Desks With Closing Doors? The computer desks with closing doors allow you to have a perfect solution in case you do not have enough space and you have got much to accommodate in it. These are quite similar to the normal cabinets and the major difference is that these desks are elegantly designed and are very modern furniture pieces as compared to the cabinets. Furthermore, these desks are a bit smaller as compared to regular cabinets. French introduced the computer desks with closing doors for the first time and still one can see there is very much French influence when it comes to their design. These were used by the French as the large cupboards for storing the kitchenware. But today they are used for storing almost anything. One can find these desks in various colors and designs and hence they add elegance to the décor of your place. 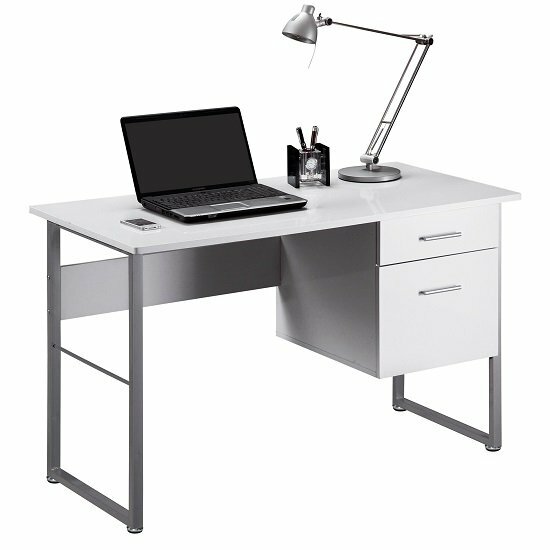 Computer desks with closing doors can be found in metal or wood and each of these types have lots of varieties available in them. Different choices are available, particularly online, and you’ll not have to make any kind of extra effort in finding something which can match to the décor of your home. As a matter of fact, considering the competition going on online, you can easily find some great looking computer desk at very fantastic price.